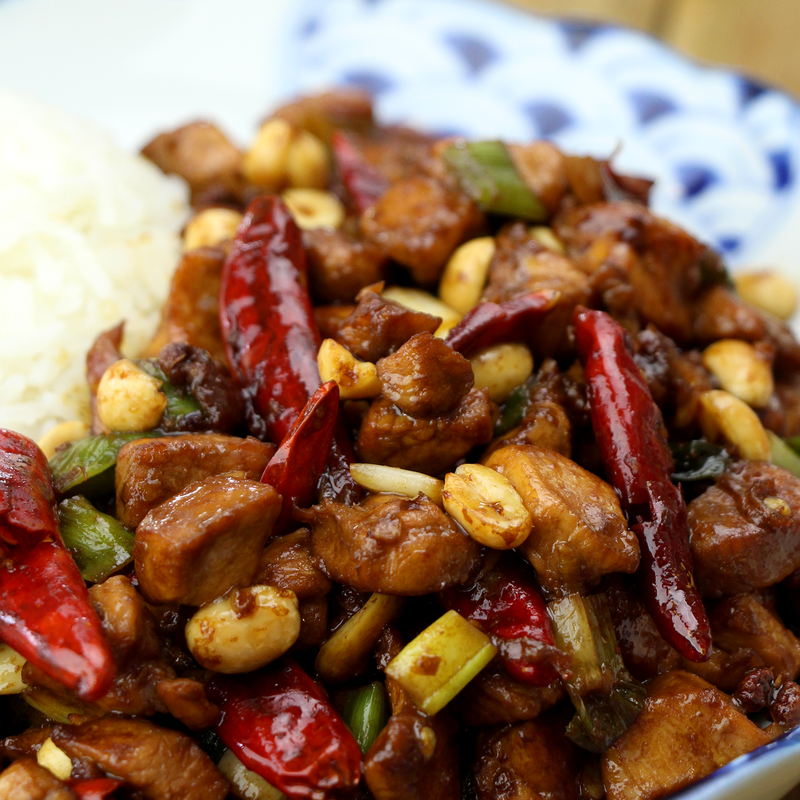 An easy authentic version of the popular Chinese food restaurant dish, Kung Pao Chicken. Whisk the ingredients together until the cornstarch is dissolved. Whisk the ingredients until the corn starch is dissolved.